Today we have a project from Stampin' Up! 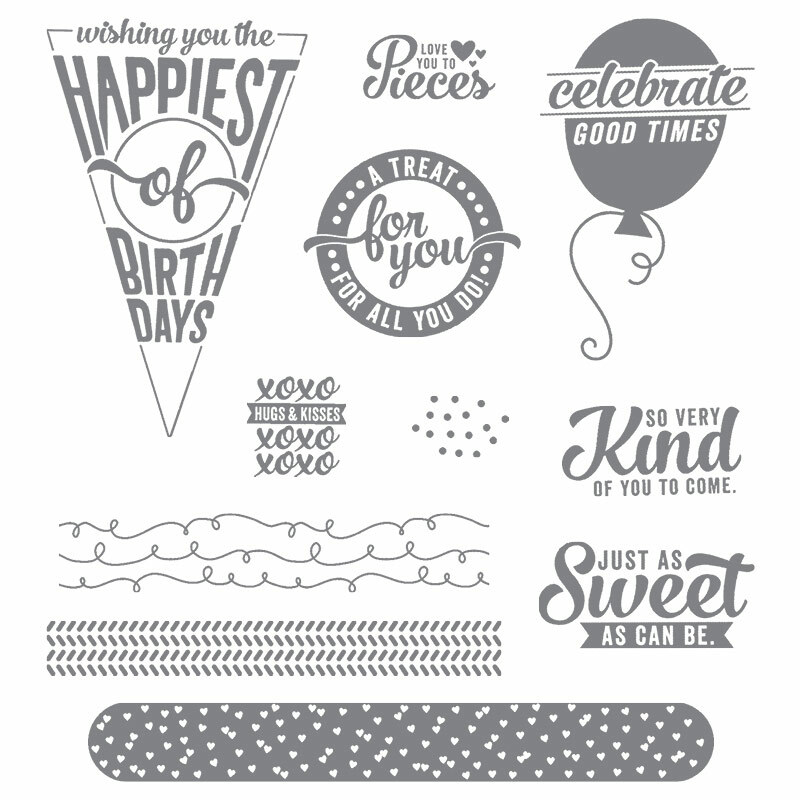 HQ - I like to share their creations from time to time because although many of you are current customers and already have the Annual Catalogue in your possession, many of you finding your way to this blog are doing so for the first time, and have never even heard of Stampin' Up! 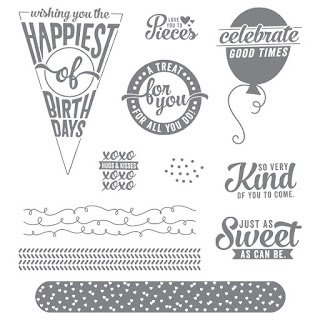 So this is one of their creations, found on page 19 of the Annual Stampin' Up! Catalogue. 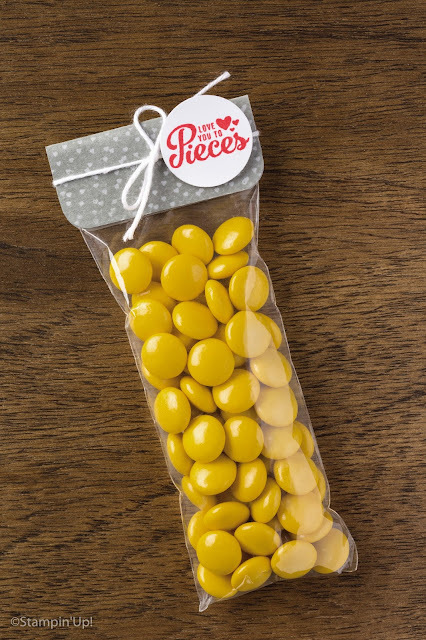 It features a gorgeous gift of Smarties which are perfect as a party gift or as a favour at a dinner party or wedding breakfast. The look of this favour would obviously be changed completely by using different sweeties, or indeed even just different coloured smarty. Jelly beans work well too. Don't hesitate to get in touch with me if you have any questions about this project or about Stampin' Up! products.